Round 6 of the Process of Magic class starts this Wednesday. 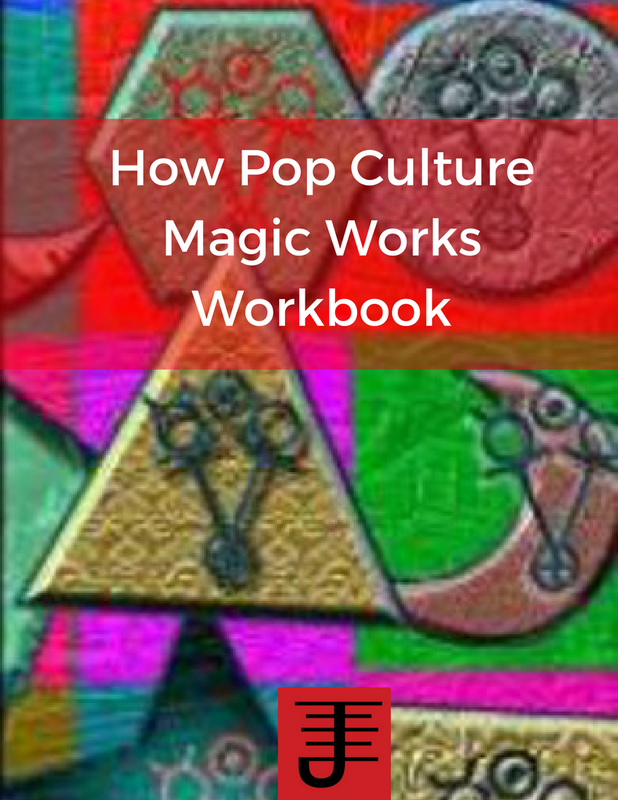 I apply a process methodology to magic in order to understand how magic works and what can be done to make it work better. 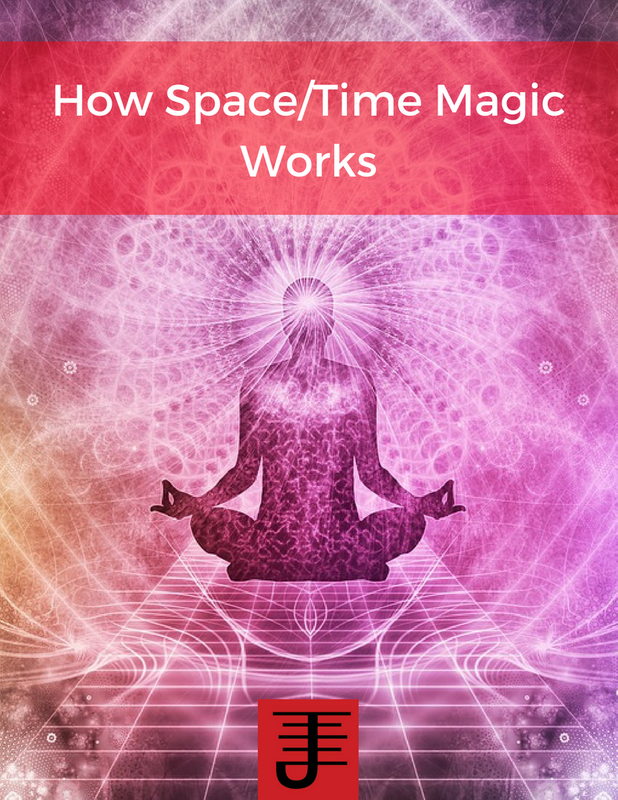 This class explores how the process approach to magic works and shows you how to apply it to your own magical practice. 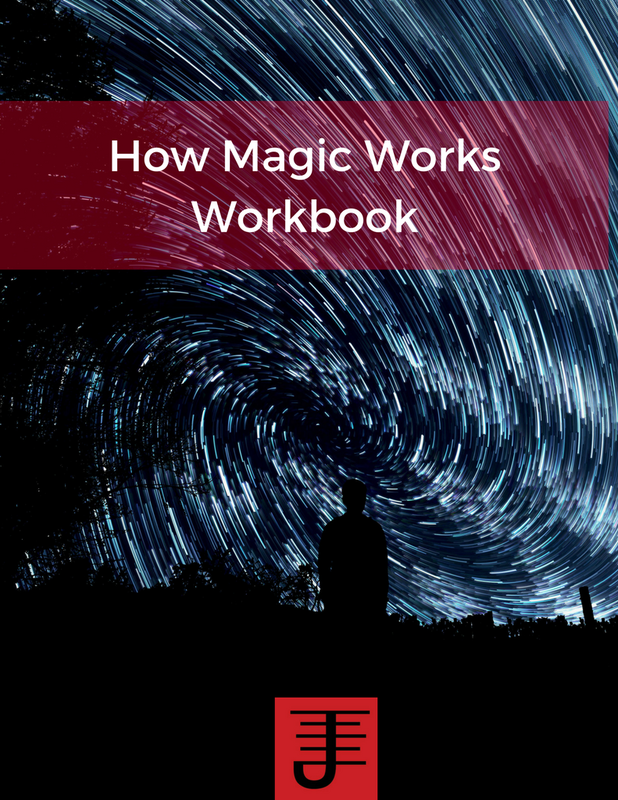 Previous students who have taken the class have found that it has benefited their approach to magical work, because it teaches how to analyze what you are doing and break it down into a process that can be examined and changed as needed. 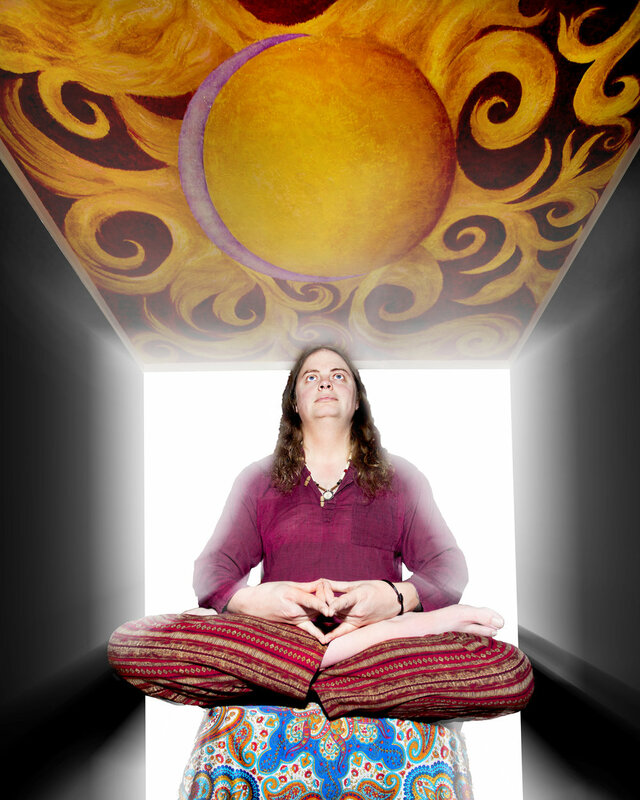 If you've ever wanted to improve your magical practice or just develop a better understanding of how magic works, contact me to learn more about the class. 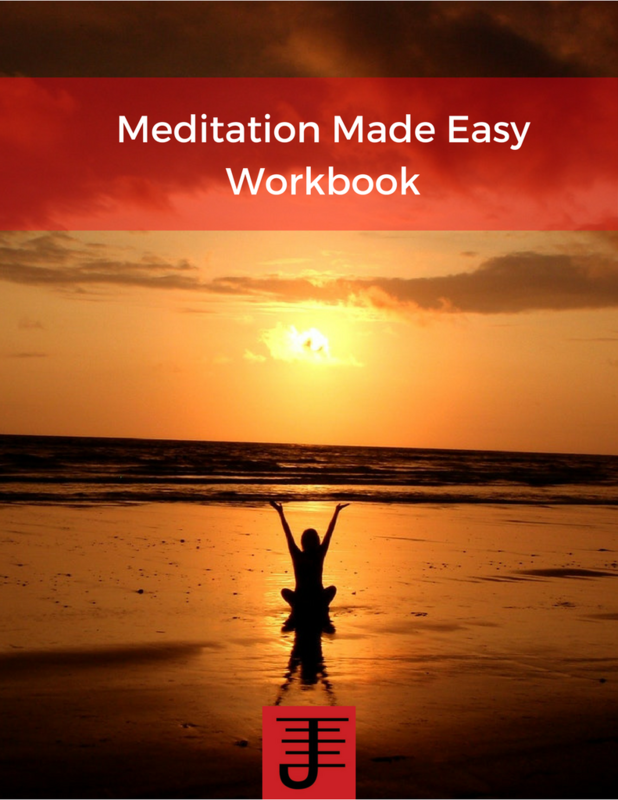 This is a correspondence course, with 24 lessons, one sent each week. A bi-monthly teleconference is also included, as is a free e-book. The cost of the class is $100.